Scarness Beachfront Tourist Park in Hervey Bay has absolute beachfront sites; there are no roads between them and the beach. 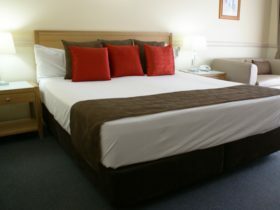 Set amongst towering trees right in the heart of Hervey Bay, it is not your average park. 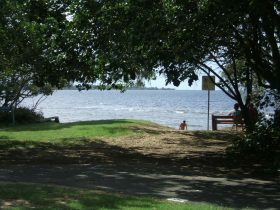 Calm pristine waters front the park with sandy beaches ideal for the kids to play on and safe swimming all year round. Sea-lovers delight in such easy access to every possible aquatic pursuit, from sailing to skiing, swimming to snorkelling, or simply sitting and watching the waves. Stroll across the street and you will have your pick of shops, hotels, cafes and restaurants. You will discover great coffee, a multicultural array of delicious foods and a multitude of ways to have fun. 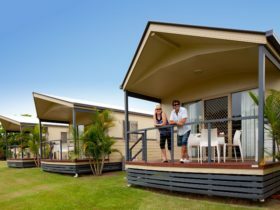 Ideally situated to use as a central base for a variety of day trips, the park offers booking facilities and courtesy bus pick-up for Fraser Island Tours (all year round) and Whale Watch Trips (July-November). 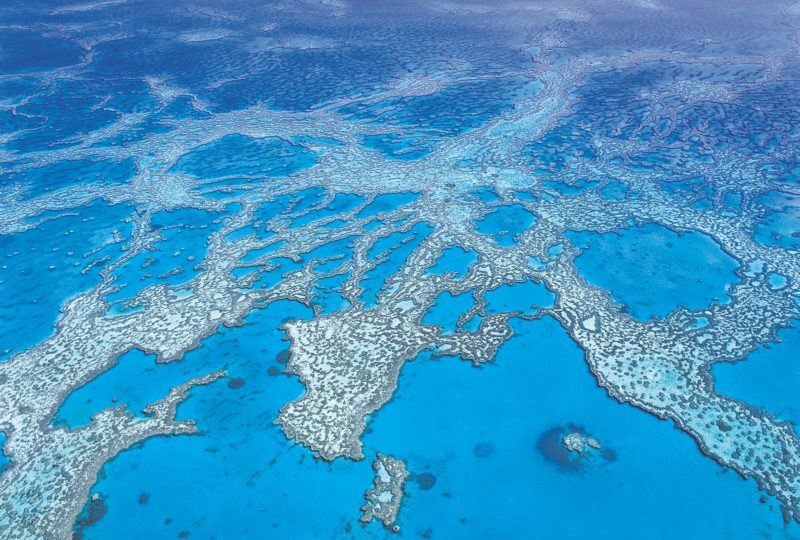 If you do nothing else when you come to Hervey Bay, both are eco-adventures not to be missed. 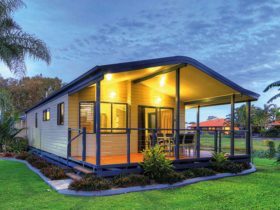 It is all there at the Scarness Beachfront Caravan Park – no wonder so many guests keep coming back time and time again. 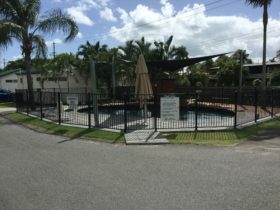 Featuring the all-important amenities and laundry facilities that make camping more comfortable, the Scarness Beachfront Tourist Park boasts a recreation room, playground and camper’s kitchen.